Welcome to the most well-visited event for Seniors in Sweden! 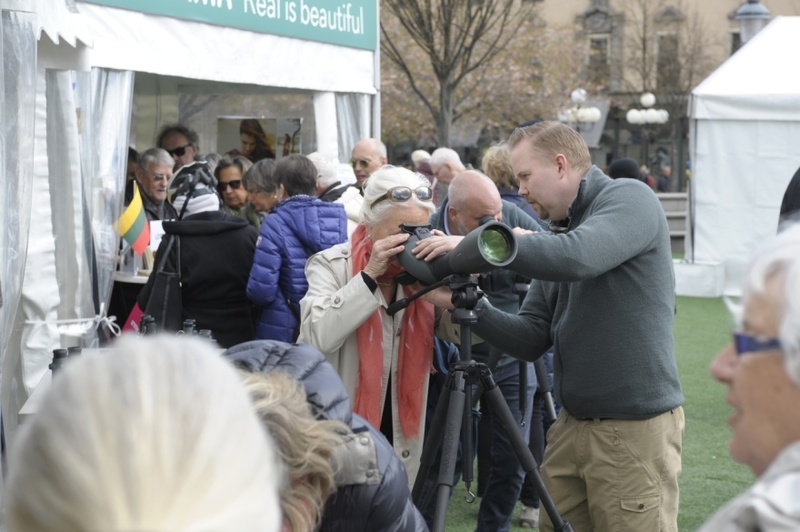 Seniordagen 2018 was a big success with over 18.000 visitors in one day, which makes our event extremely cost effectively since you don’t have to be out of office for several days but you still meet a big amount of visitors. If you want to meet our curios visitors next event it’s time to book your event area now! We have different sizes of exhibition-spaces and you will find suitable places for both the big and the small company. All spaces is only possible to buy together with the approved exhibition tent from Seniordagen. Contact us for booking, questions about your participation or the latest drawing to see which stands are available.